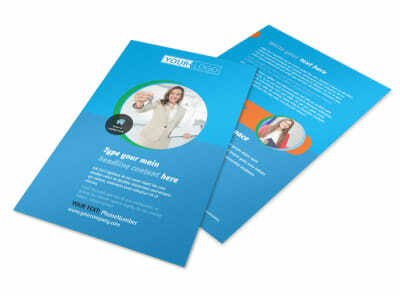 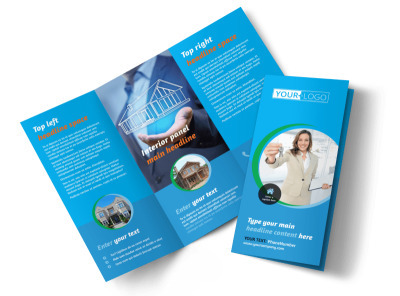 Customize our Real Estate Agent Brochure Template and more! 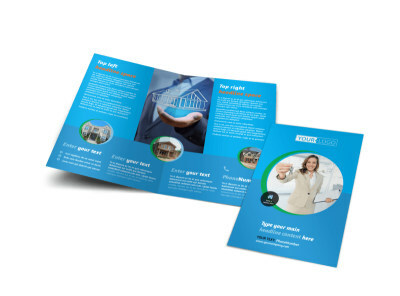 Build your reputation within the local real estate niche with real estate agent brochures customized using our editor and templates. 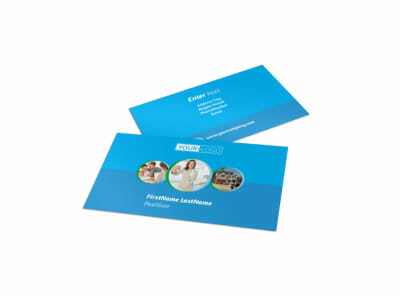 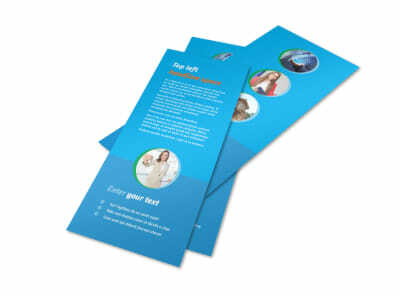 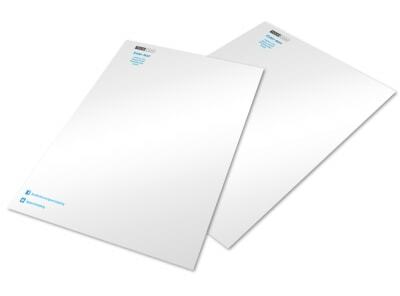 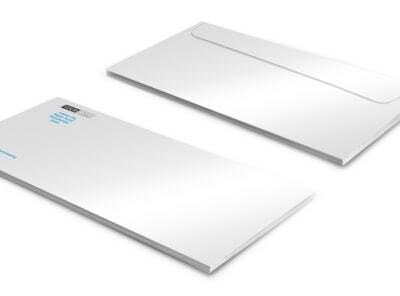 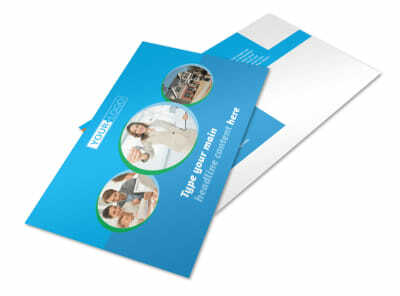 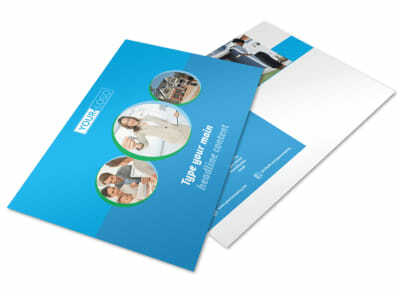 Select bifold or trifold template along with your preferred template size and modify it with relevant images, compelling text, a personalized color theme, and more. 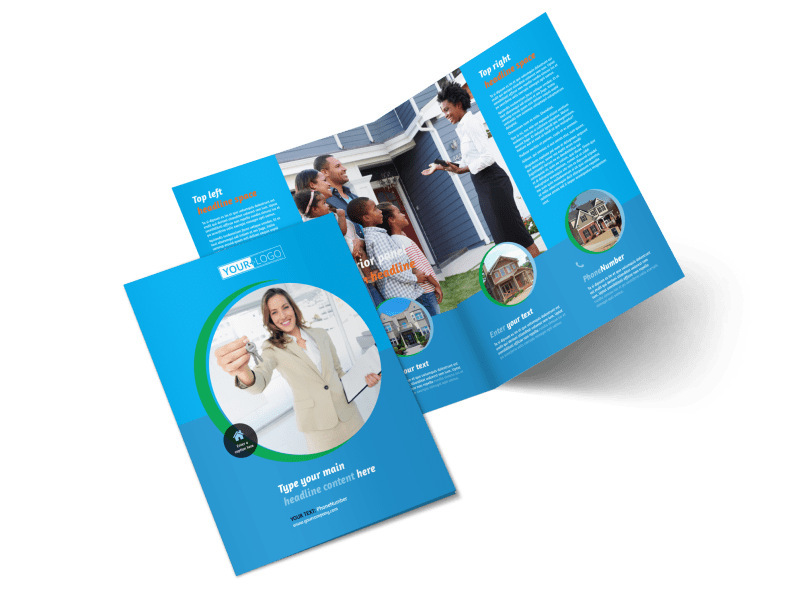 Get started designing now so you can drum up more would-be homeowners to match with the perfect home.